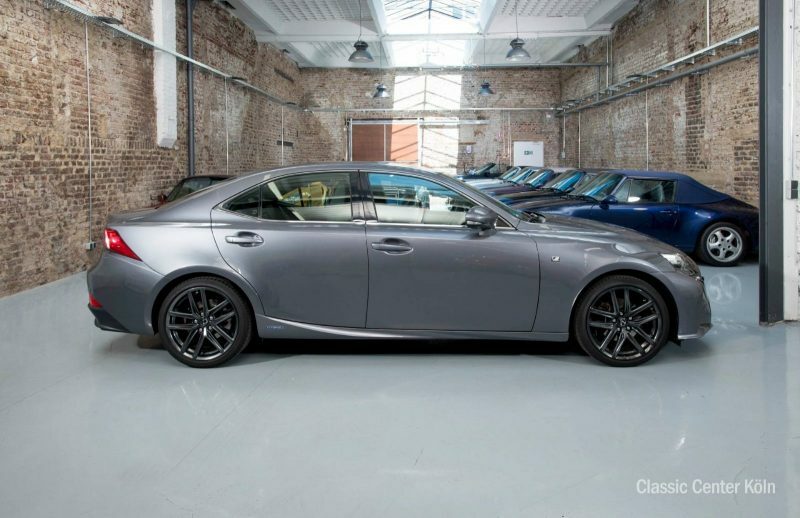 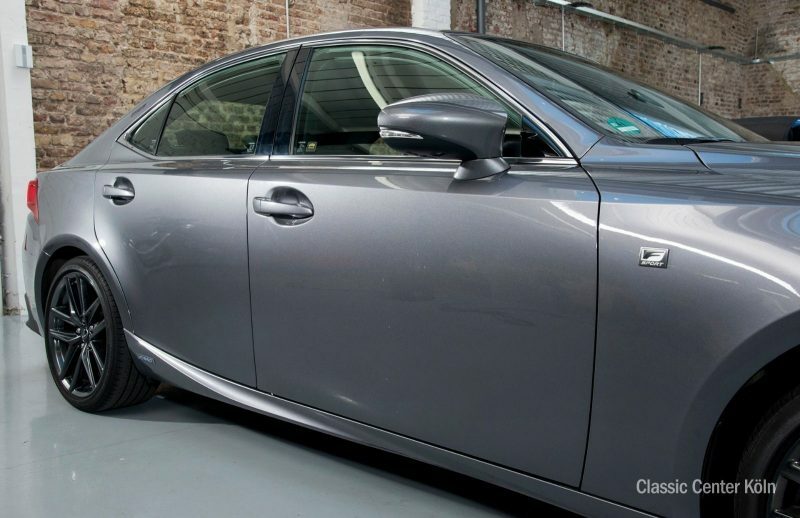 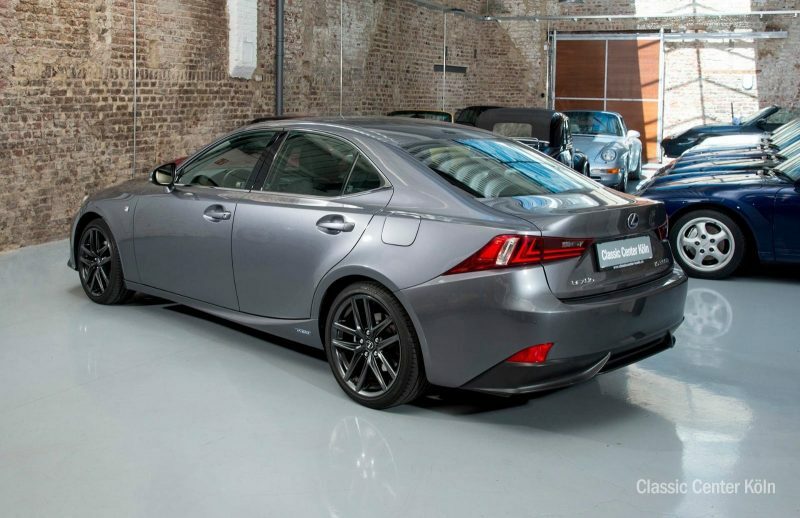 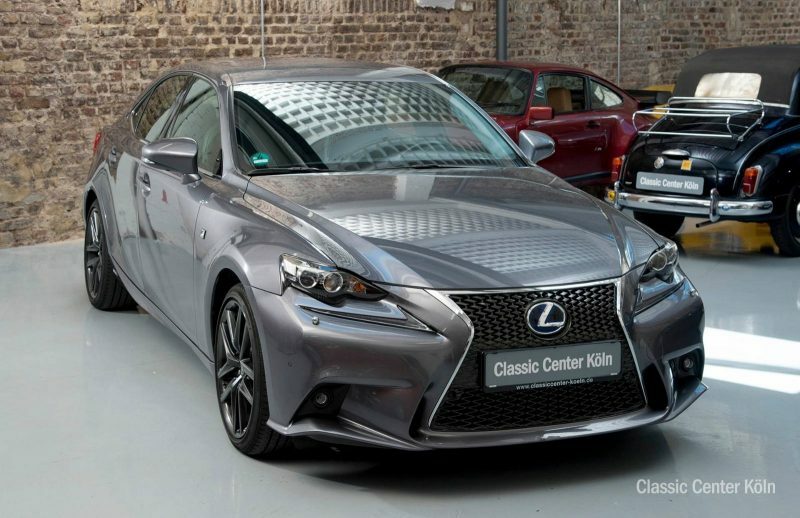 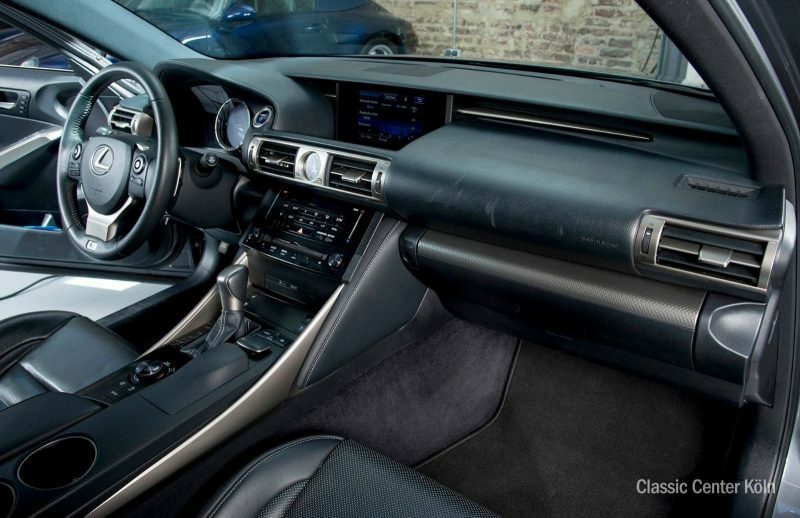 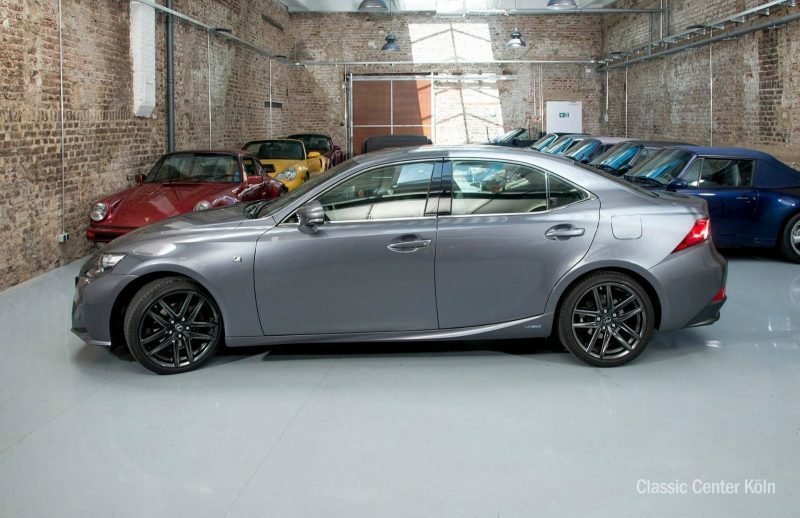 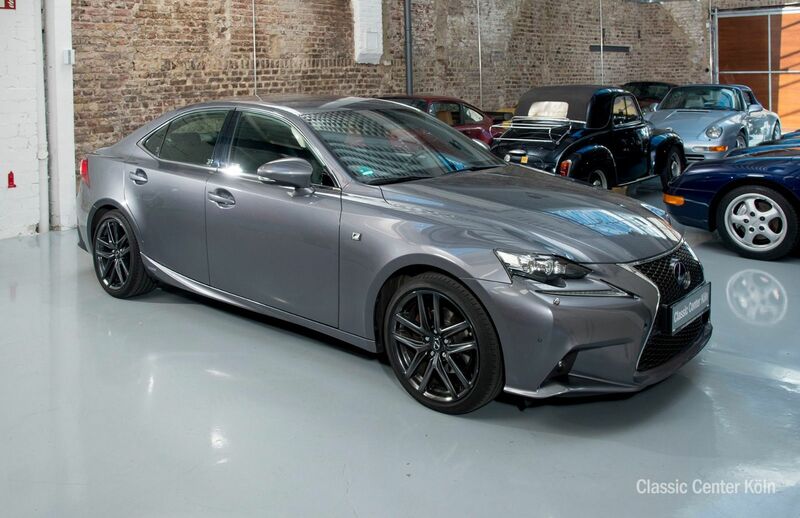 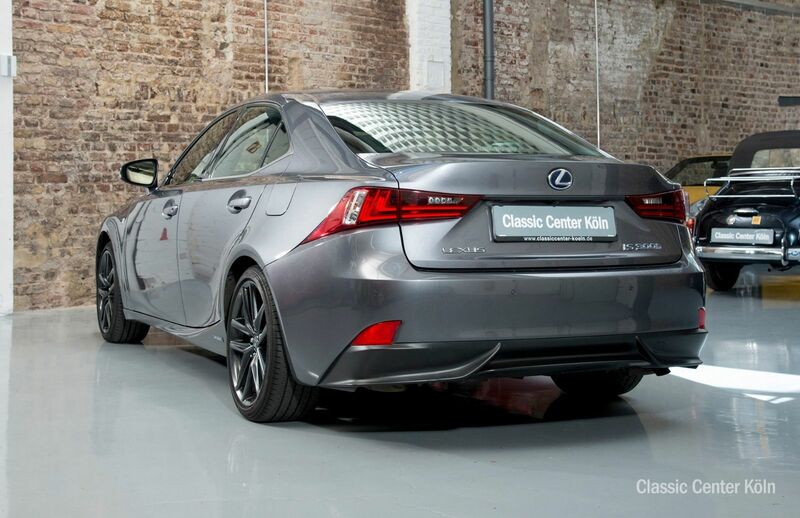 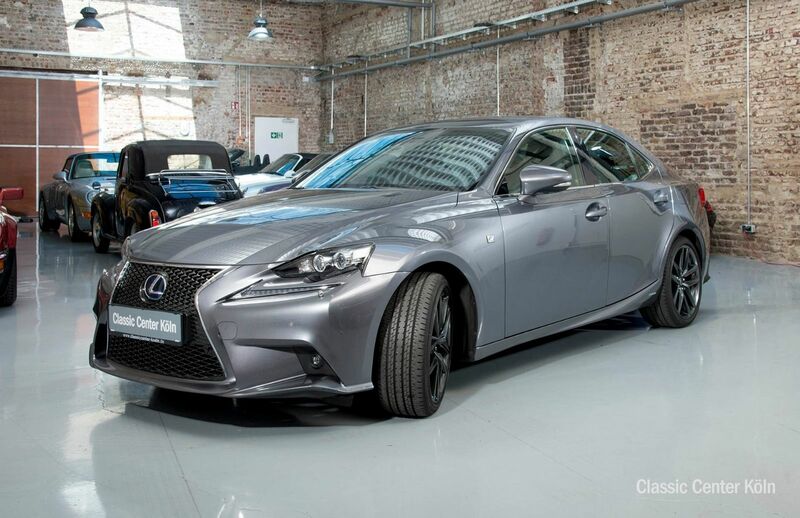 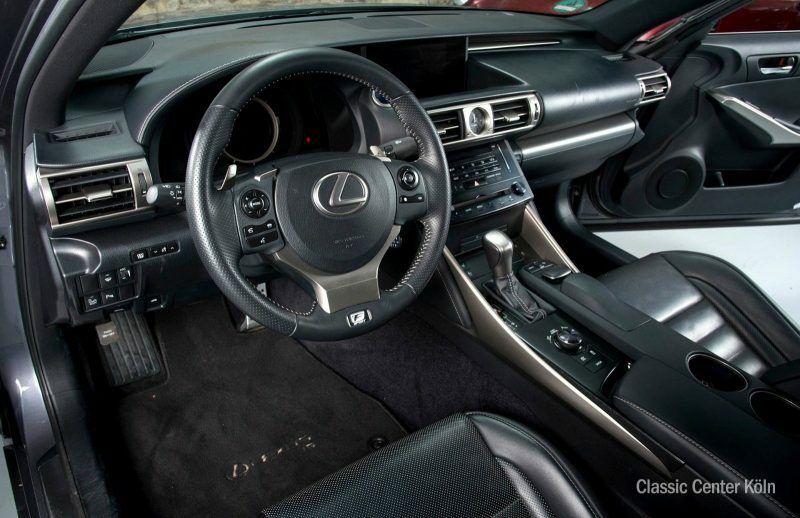 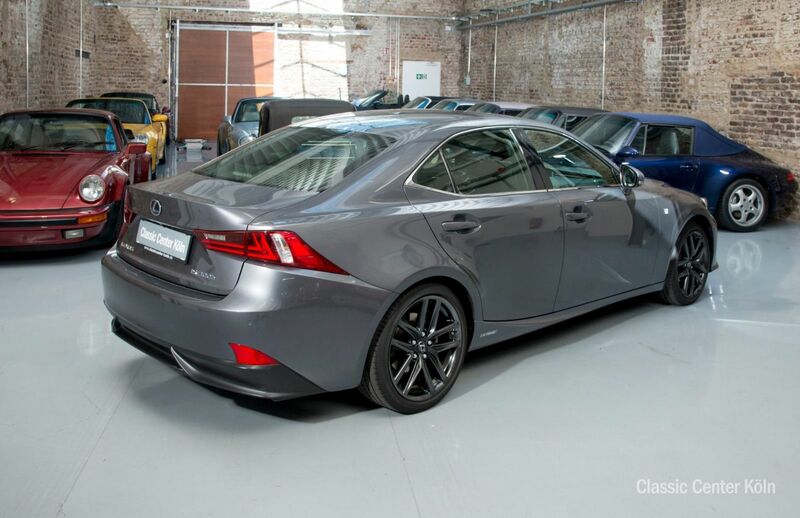 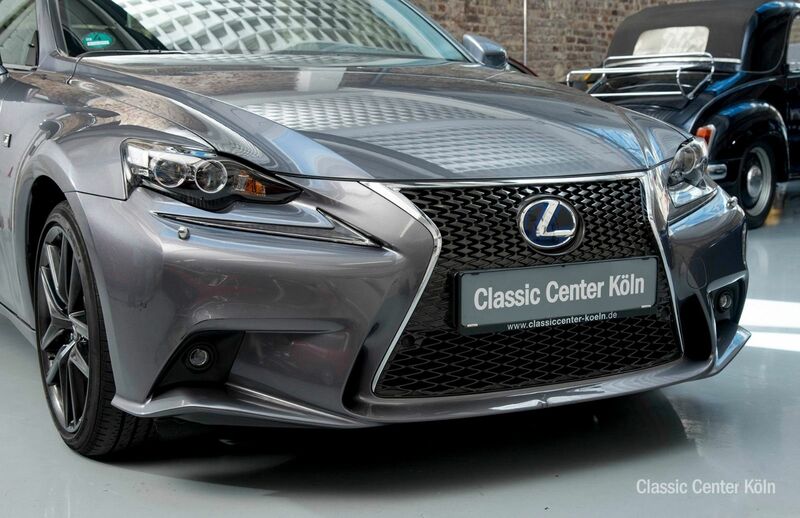 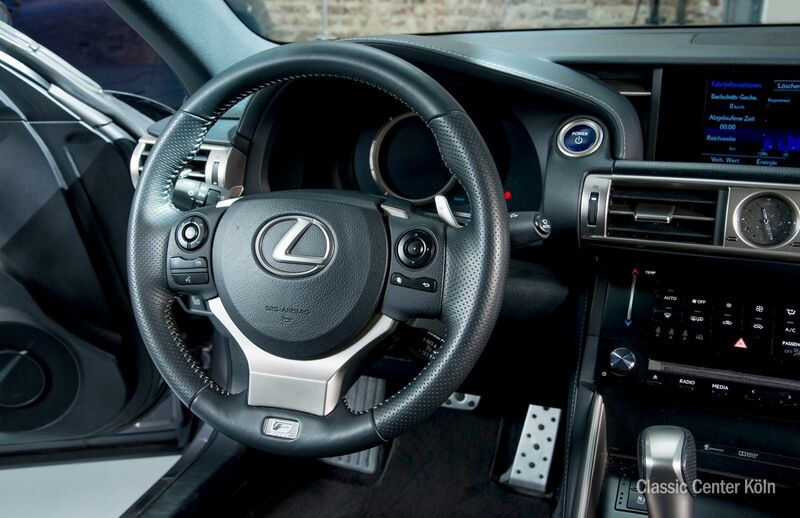 This sporty Lexus IS was until now an owner-driven company car with only limited mileage over a four-year period. 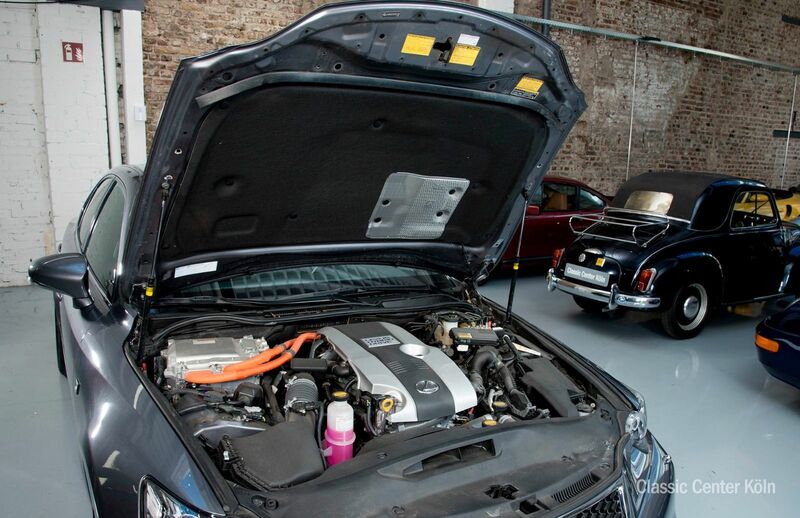 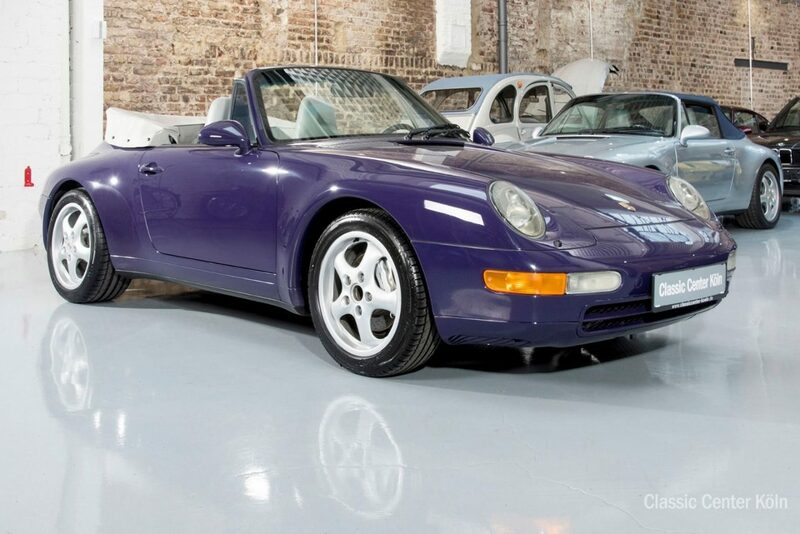 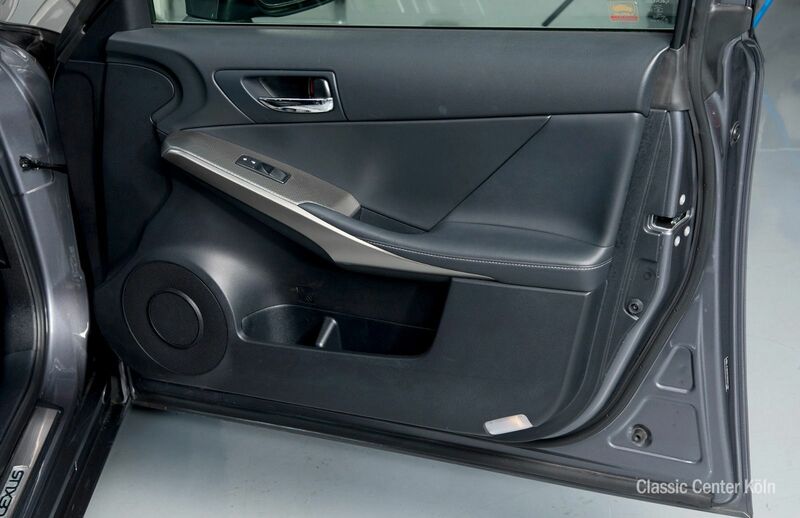 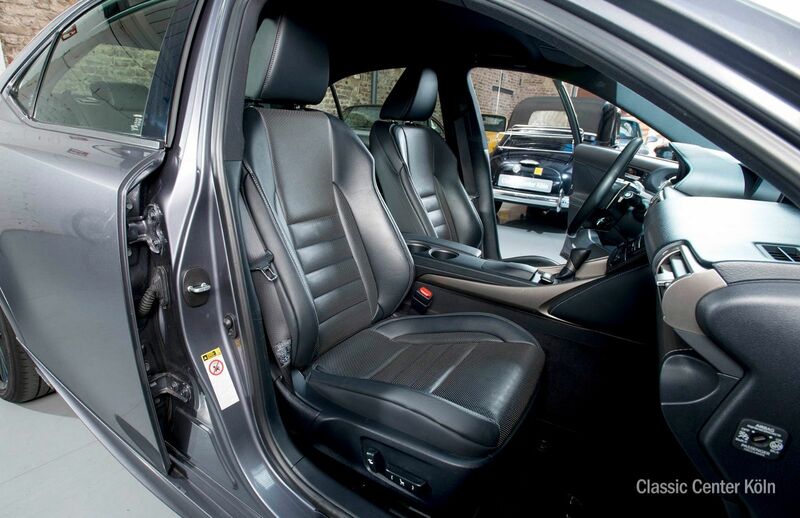 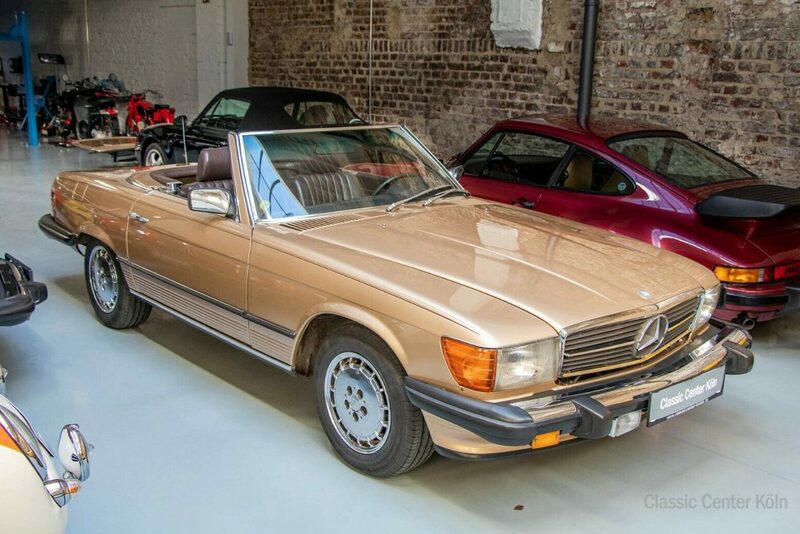 Well maintained by a non-smoker, the vehicle boasts a full service history at only authorised Toyota/Lexus garages. 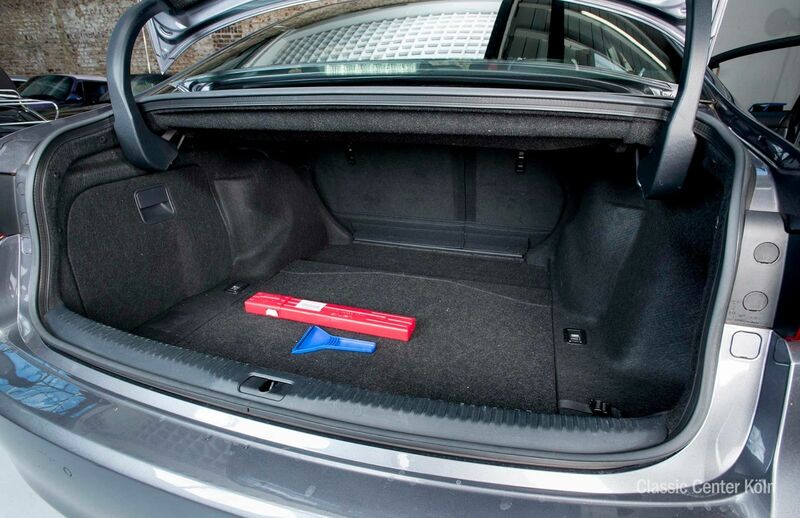 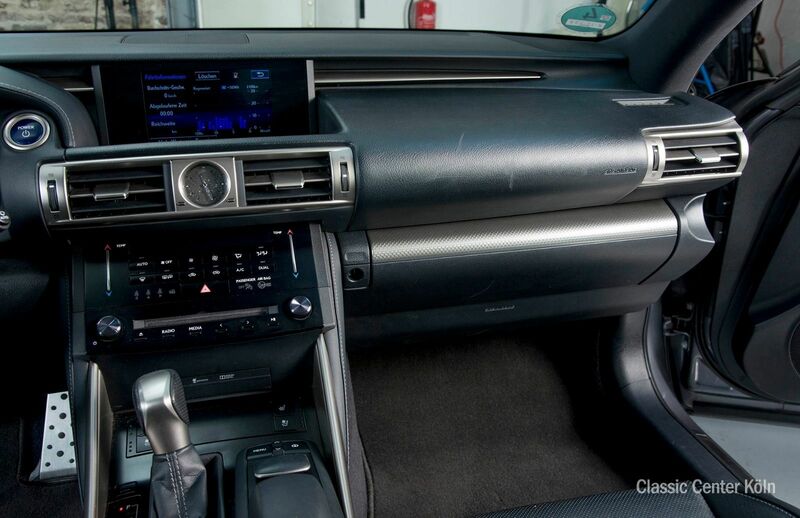 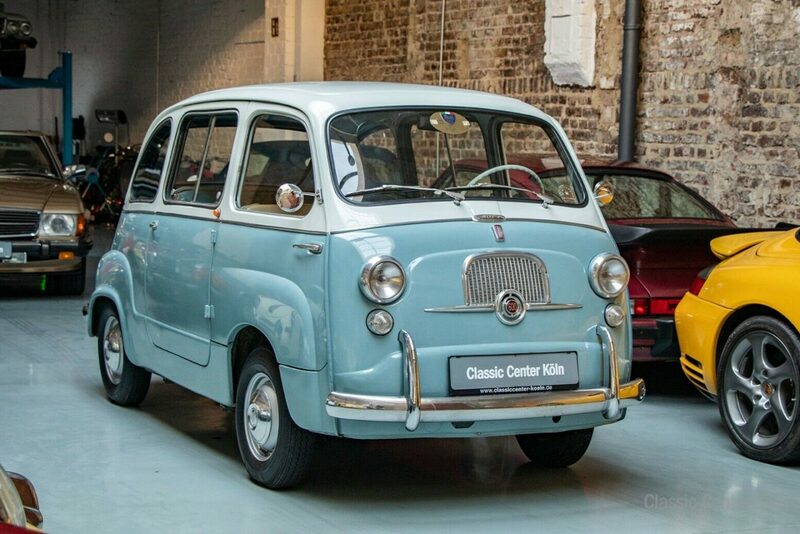 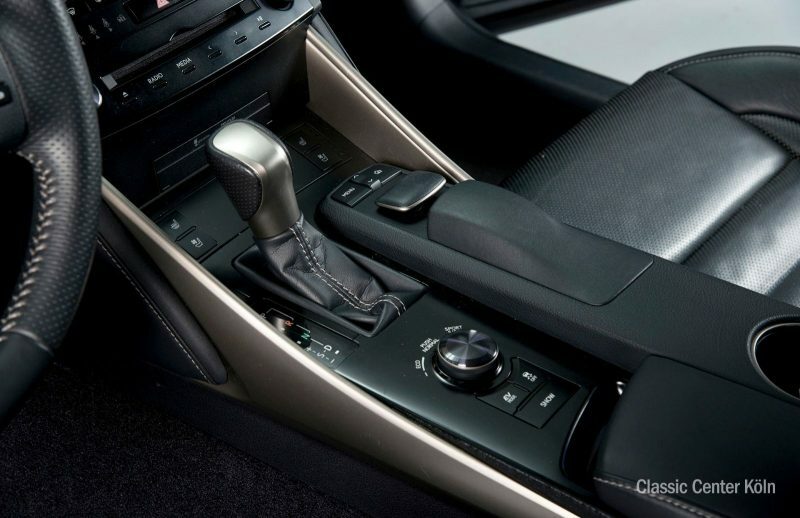 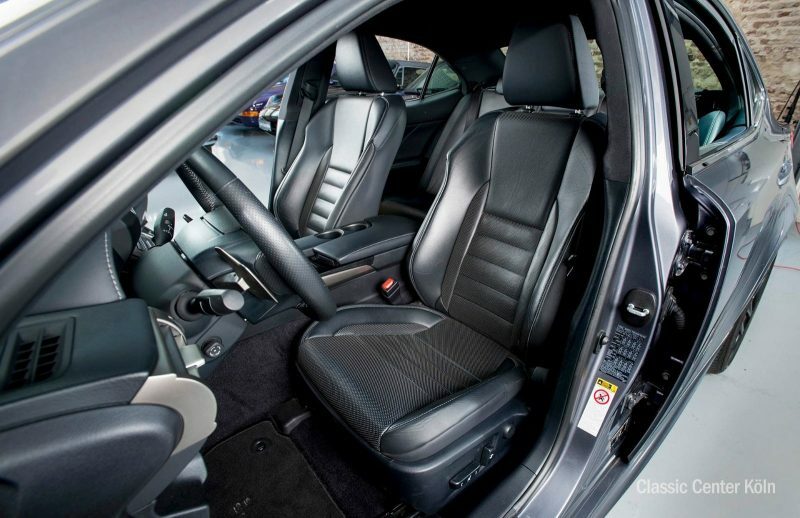 The car comes complete with a fully functioning hybrid system and is in fantastic condition, ensuring you’ll finish your journey relaxed each and every time, no matter how far you’ve driven.